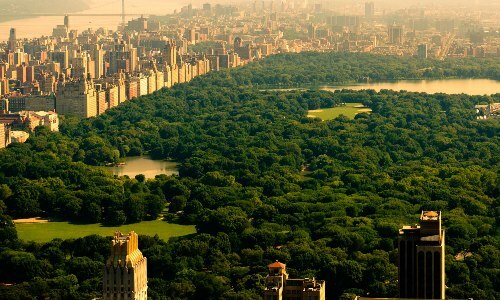 In 1857, Central Park was opened for the first time on the total area of 315 ha or 778 acres. There was a design competition used to increase and expand Central Park in 1858. The winners of the competitions were Frederick Law Olmsted and Calvert Vaux. The title of their design for the park was Greensward Plan. In the later years, both men were considered as the famous architects and landscapers. In 1873, Central Park was expanded into 341 ha or 843 acres. That’s considered as the current size of the park today. 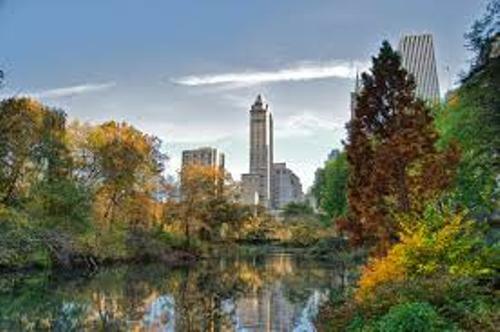 In 1962, National Park Service administered and U.S. Department of the Interior listed Central Park as the National Historic Landmark. New York City Department of Recreation and Parks managed Central Park in the past. 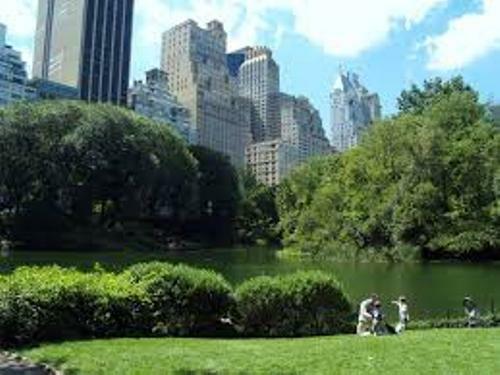 Now Central Park Conservancy manages the park under the contract with the municipal government. Get facts about Cedar Point here. 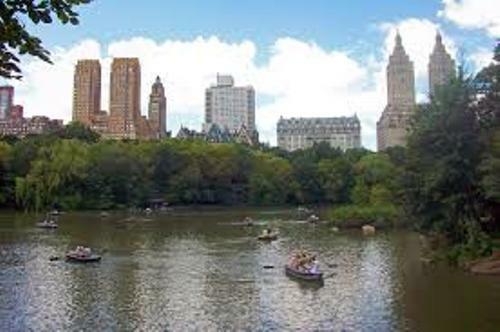 There are various attractions that you can find in Central Park. Those include Burnett Memorial Fountain, Fort Clinton, McGown’s Pass Tavern and Victorian Gardens. You can spot 29 different sculptures in Central Park. Those are made by the famous sculptors such as John Quincy Adams Ward and Emma Stebbins. If you visit Central Park Conservatory Pond, you can spot the sculpture made by José de Creeft. It is named Alice in Wonderland Margaret Delacorte Memorial. Get facts about Blue John Mine here. The first large public sculpture was made by Emma Stebbins in 1873. The title is Angel of the Waters at Bethesda Terrace. Strawberry Fields can be found in Central Park. The New York City gave 2.5 acre to commemorate the 45th birthday of John Lennon. The trees were gained from various countries in the world as the donation. 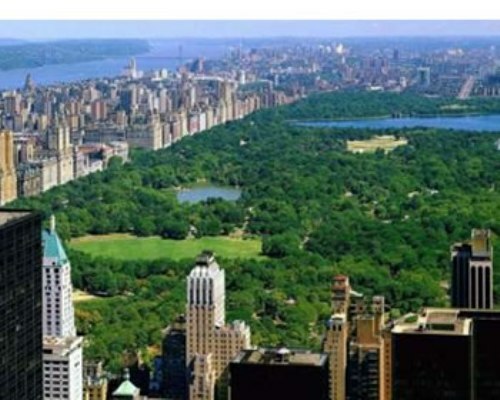 What do you think on facts about Central Park?